2018 has been a great year so far here at Communic8. We've still got 2 months to go however our latest award news is something we had to share. As many will keep reading, throughout the website. Our customer focus is something that I've always wanted to ensure was right up there at the top of what we do. As some of you who follow us over on LinkedIn will know. 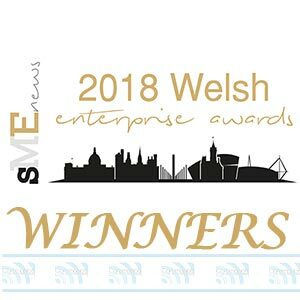 Earlier this year we won another award in the Welsh SME awards (more on this shortly). 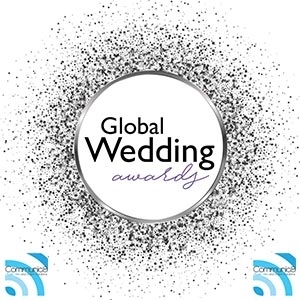 But back in the summer, we were shortlisted by the LUX Global brand for a new 2018 Global Wedding Award. Whilst we got the exciting news back in July, we've been pretty much sworn to secrecy since. However, we're absolutely THRILLED to announce we won in our category!. Both Hannah and Laura have been great to deal with regards this latest award. Worth billions, the wedding industry is a vibrant and eclectic space filled with dedicated individuals who are working tirelessly to create a truly memorable event for their clients. With couples constantly looking for new and creative ways to share their special day. The market has become incredibly diverse, and as such it is my pleasure to showcase the talent and hard work of a range of winners from across the market. We are honoured to be able to shine the spotlight on them and give our readers a tantalising glimpse into the hard work that goes on behind the glitz and the glamour. Congratulations on your success and long may it continue. 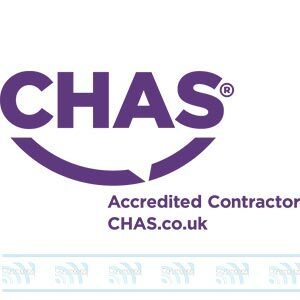 Not only is it always nice to be recognised for the work we do but it does help underpin what we aim to achieve. To shine out from rest is always a nice feeling. Wedding Awards provide and showcase the brightest and best from across the wedding industry. Every day firms are creating unique experiences that their clients will treasure forever. Want to know more about our Wedding Services? If you are looking for wedding equipment hire, including Audio Visual services. Speak to us about what we can do for you. We're always happy to work to your ideas or colour themes and deliver something memorable. 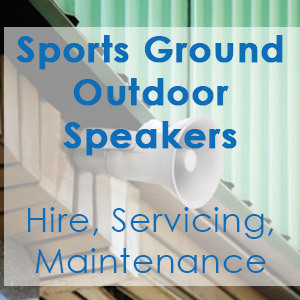 We have provided previous clients with iPod speaker system hire for example. With the rise in services like Spotify and Apple music, our speaker systems can let you create the music and give guests the chance to be the DJ. It creates a truly interactive evening. Our wedding services brochure is also available if you would like a copy, drop us a line if you'd like one. This shows about our range of Wedding Lighting LED Hire options. For example uplighting a marquee or function room plus our extra services, such as pyrotechnics.